Two of the more talented members of the Phnom Penh music scene will be teaming up as a new duo this Friday at Farm to Table. Aymen Ghali (guitar) and Phil Javelle (keys, vocals) will be airing a repertoire of Latin-jazz style standards along the lines of ‘Black Orpheus’ and ‘Besame Mucho’. The special feature of their sound is the high level of musicianship, manifested in a tasteful manner, with a delicate interplay between piano and nylon-stringed guitar. Truly, something to savour. The incredible Jahzad ensemble will return to Jazz Club Phnom Penh this Saturday night. 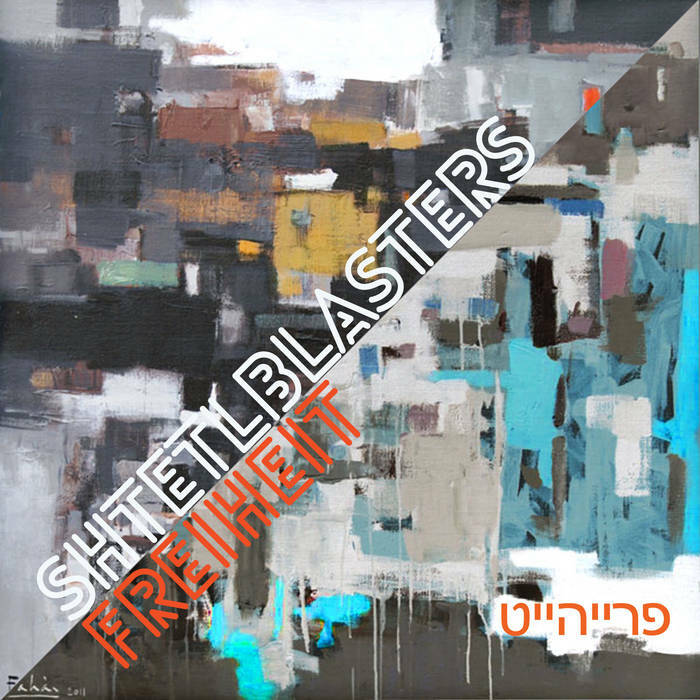 Six of the best players in the land (Alex Scarpati, Euan Gray, Norman King, Toma Willen, Seb Adnot, Jan Mueller) will combine to revisit their energetic, ‘Skatalites’-inspired mash-up of Jazz and Ska. Check out the video above for a sample. Moi-Tiet continue their evolution into a powerful five-man outfit fronted by the three guitars of Scott Bywater, Chuck Erz and Pavel Ramirez and backed up by a hard-hitting rhythm section comprising of Antti Siitonen and Adrien Gayraud. Each song the band performs is a Bywater original and each song has a rich texture with layers of guitar FX sounds and vocal harmonies combining to form a pretty solid block of rock. Bywater will be back in action at a brand-new music venue on Sunday night. The Zeppelin Cafe - in its current location on Street 278 and previous location on Street 51 - has long been one of the coolest hangouts in Phnom Penh. 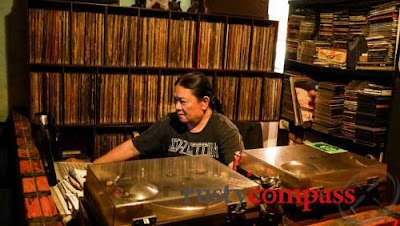 Owner Jun is the man to be found sitting amongst hundreds of vinyl LPs and old gig posters from the 1970’s and 1980’s. Jun has decided to take the plunge into live music land with a ‘summit’ gig featuring three different solo performers on Sunday night, with plans for a regular Sunday gig. In addition to a folk songs and originals from ‘Scoddy’, Chicago-born Jeffo Sills will handle the blues, while Canadian Clay George will take care of the country and Americana. 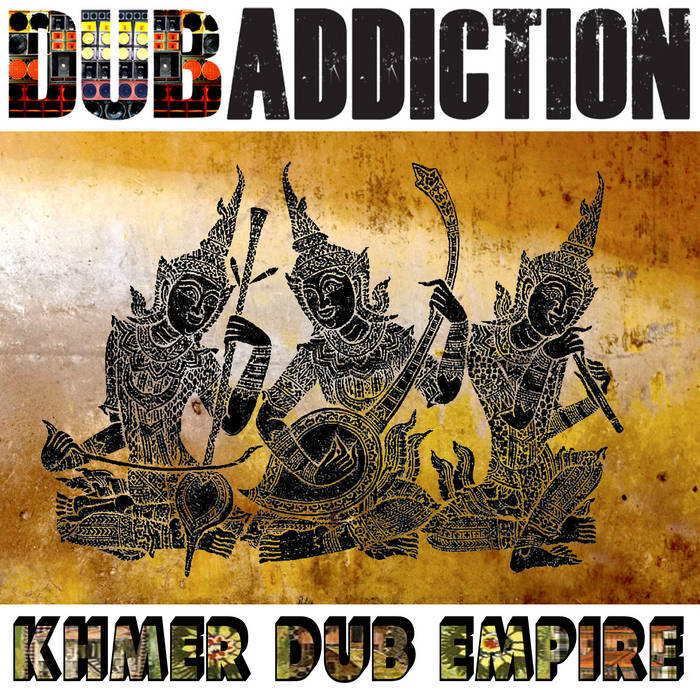 The Cambodian Space Project have released the below video, a trailer for an upcoming documentary movie of their recent recording and live concert exploits. These guys just don’t sit still! Enjoy and, as always, watch this space for more news from CSP. Looking for information about weekly open mic nights and other regular music events? Leng Pleng has you covered! 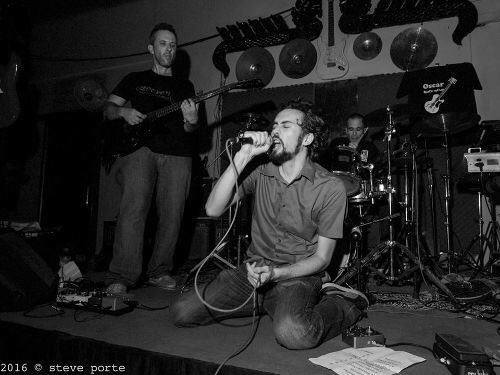 Gonzalo Rodino exemplifies the wonderfully international nature of the Phnom Penh music scene. Born in Buenos Aries, Argentina, this talented singer-guitarist spent his teens in Brisbane, Australia. 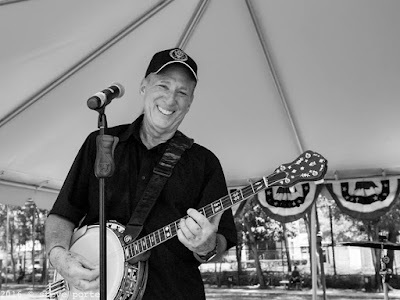 Recently relocated to the Kingdom of Wonder, Gonzalo plays Americana and Rockabilly music originating in The Southern United States, and alternative country music emanating from the East Coast/New York area. 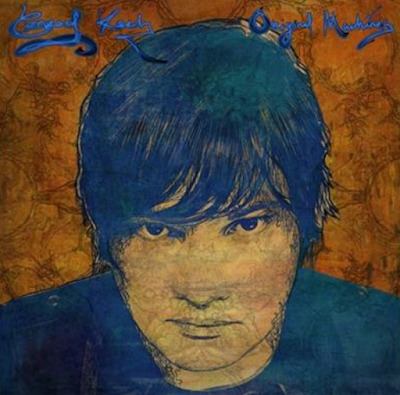 Just to mix things up a little bit more, he also sings Spanish-language songs from the ultra-hip Mexican surf-garage-rockabilly scene of recent years. This potent cocktail of musical influences will be available for imbibement at Farm to Table early Friday evening. Sounds very cool indeed! Later on Friday, a new Miss Sarawan iteration will take the stage at Jazz Club Phnom Penh. For this outing, the diminutive Cambodian diva will partner up with expert house players Sebastien Adnot (upright bass) and Toma Willen (drums) as part of the Miss Sarawan Jazz Club Quintet. Expect the regular Sarawan program of classic Ros Sereysothea and Pan Ron vocal stylings, augmented by a classic jazz band sound. Mestizo ‘Jungle Bar’ has again pulled off a coup in securing the services of a renowned international performer for a weekend gig in an off-the-beaten-track venue in the backstreets of Phnom Penh. Mestizo - on Street 95, near Street 466, off Monivong Boulevard - can be a little hard to find for first-time (or second-time) visitors, but patience and perseverance are rewarded at a bijou music venue with consistently excellent and interesting performances. It will be well worth the extra couple of dollars in a tuk-tuk to get to Mestizo on Saturday for Tomawok - a skilled ‘raggamuffin’ MC from France with an Apache-Indian aesthetic! Check out the video above for a preview of his original music. Up in Siem Reap on Saturday, Laundry Bar will continue to support original and interesting music of Cambodian origin with a mouth-watering double bill of rock bands. Sangvar Day headline the show with support from Batbangers. The gig is the Temple-town launch party for Sangvar’s newly-released set of songs - entitled ‘National Anthems’ - which was itself recorded at 60 Road Studios, Siem Reap. Within an entertainment scene dominated by the tourist-trap establishments of Pub Street (where a densely-packed strip of bars compete with one another to determine which of them can produce the loudest and most annoying noise pollution) Laundry Bar is one of the only outposts for great live music in the city. Rock on! The Water Festival (this year with added ‘Super Moon’!) marked the end of the holiday-filled, productivity-prejudicing period of time between late September and mid-November. 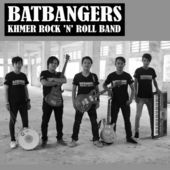 With all that out of the way we can start to look forward to what is referred to by some in Cambodia as the ‘high season’ - with an increased number of bands and venues cropping up to keep us all entertained. When interesting gigs begin to appear on Mondays and Tuesdays… you know something good is going on. This Monday at Good Times Bar in Phnom Penh, the esteemed Mr Scott Bywater will be leading an acoustic session in honour of Nobel Laureate Bob Dylan. As always, keep abreast of the Leng Pleng Gig Guide via our web, mobile app, and Facebook pages to find out what’s happening. R.J. Marshall is back in town and wasting no time in firing up a portfolio of musical projects. 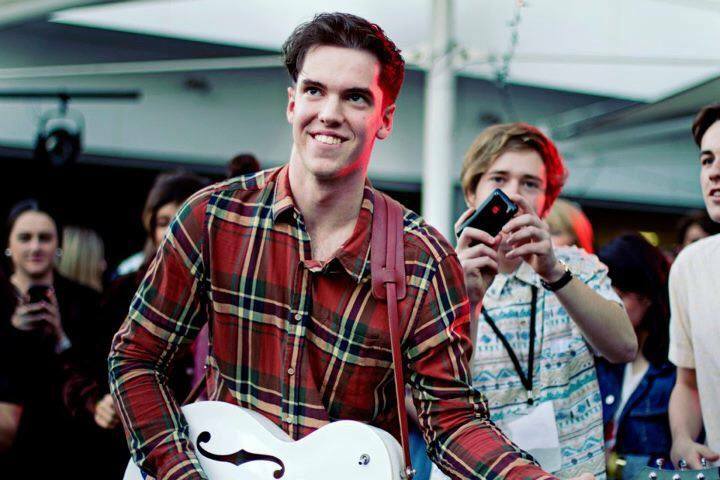 The singer-songwriter from the U.K. will be visiting new venue Tusk tonight on Street 278 - with duo Simmer. Tusk is a guesthouse/bar/restaurant with a large poolside area and great potential for gigs and parties. While Tusk awaits the delivery of their brand new sound-system, they will be rolling out a series of smaller gigs and DJ nights. Simmer is an acoustic act - comprising of R.J. and singer Cristina - with a wide-ranging repertoire of blues, soul and other genres. 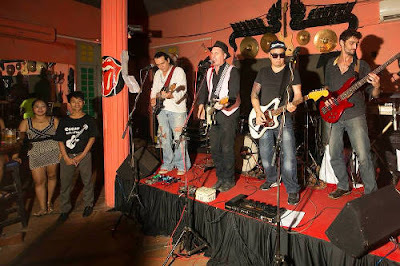 Friday night sees the return of the self-styled ‘dirty blues’ band Phnom Skor to Oscar’s On The Corner. 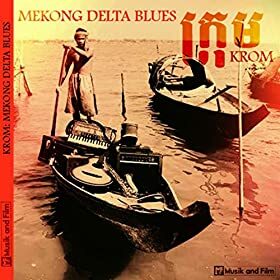 The band take classic blues and folk-blues forms and throw them into a boiling pot of spicy Cambodian stew. The mixture is forcibly stirred up by the unpredictable frontman Vanntin ‘Tin’ Houern - who sings original songs and cover versions in both English and Khmer. Tin also covers a lot of ground on the stage - one never knows if he is about to cavort into the drum kit, leap into the audience or simply deliver the next song whilst taking a well-earned lie down next to the bass amp. Either way, the result is always exciting and entertaining. The emphasis of Phnom Skor is on raw, passionate performance above a slick and polished product - a perfect fit for the king of rock’n’roll venues in Phnom Penh: Oscar’s On The Corner. At sixteen years and counting, Shanghai Bar is not quite the longest-running expat hangout in Phnom Penh - but in a town with a notoriously high turnover of beer joints they are doing pretty well. Not previously known as a regular live music venue, the bar recently refurbished their first-floor lounge as The Blue Room, featuring acoustic concerts each Wednesday. Shanghai will be celebrating their 16th anniversary with a show by The Blueberry Moonboys this Saturday night. Band leader Richard ‘Banjoman’ Pearl has decades of experience touring the U.S.A. - singing upbeat versions of old time jazz and country tunes. 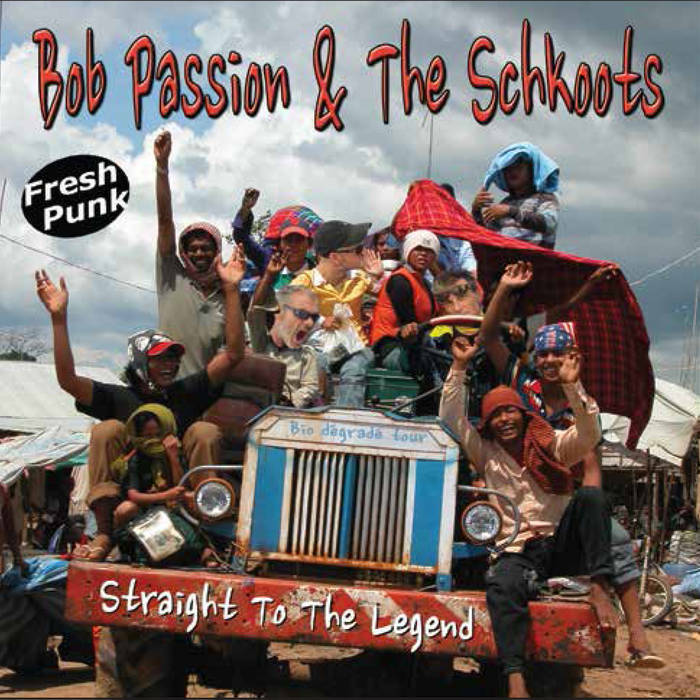 Bob Passion will be holding his monthly get-together of musicians this Tuesday night at The Venue (formerly Bhor Moto Garage) in Sihanoukville. 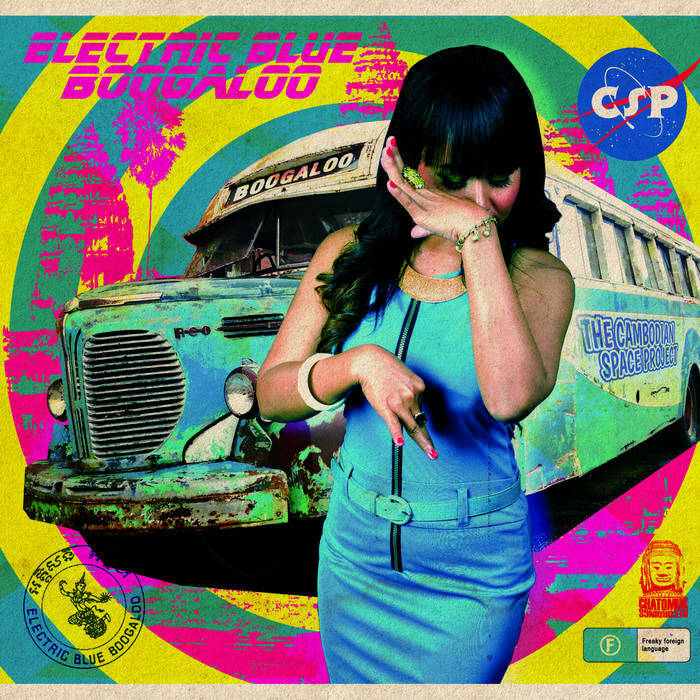 The performance will be the culmination of a weekend-long musical workshop collaboration between Channty (Cambodian Space Project), Professor Kinski (Dub Addiction), The Schkoots and other talented individuals. Sounds intriguing, and certainly a good option for a Water Festival party! Cambodian videographer NiCh Se7en continues to post interesting movies to his YouTube channel on a weekly basis. Check out his work below - documenting the recent Yab Moung Records metal-tastic gig at Showbox. November has arrived and, once again, a small provincial city in southern Cambodia will become, for the next few days, the cultural centre of South-East Asia. Kampot Writers & Readers Festival 2016 is the second annual edition of the Ubud-inspired event celebrating literature, arts and culture in the Kingdom of Wonder. Like last year’s festival, KWRF 2016 will feature many superb live music performances - with artists travelling from far and wide to attend. Rich Webb is a UK-born, Australia-based alternative rock singer-songwriter with an impressive CV that includes glowing reviews from the pages of Melody Maker and Rolling Stone. 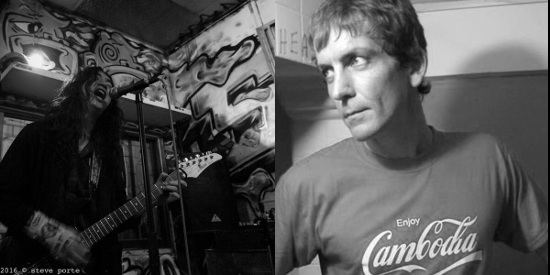 Rich will not only be performing at KWRF but also taking part in a Songlines discussion session. Check out the KWRF website for the full low-down on everything happening in Kampot over the next few days. The highlights of the KWRF are too numerous to mention, but if you haven’t already heard the jaw-dropping voice of Michelle Flemming, don’t miss her over this weekend. The festival organisers have also invited the superb Bunong Tribespeople (‘Indigenous Voices’) to perform in Kampot, giving attendees the rare chance to hear the authentic folk music of Mondulkiri province. If you are not able to get away to Kampot for the festival, there will be a wrap event taking place at The Exchange in Phnom Penh on Monday night. The International Music Festival Phnom Penh has now reached its thirteenth year. The brainchild of musician Anton Isselhardt, the event draws superb musicians to Phnom Penh to showcase classical music. This year’s festival focuses on the music of the Renaissance period, joining the worldwide commemoration of the 400th anniversary of the death of William Shakespeare. A series of concerts taking place in Phnom Penh over the next few days include a lute recital at Intercon tonight (Thursday), a chance to hear a spinet piano being played at The National Museum on Friday and an opera performance at the Meta House gallery on Saturday. Check out the 13th International Music Festival Phnom Penh website for more details. 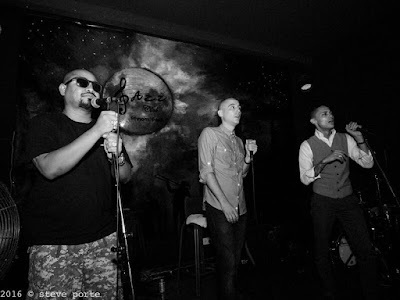 When the Cambodian-Australian band Krom last performed at Jazz Club Phnom Penh, the venue was absolutely packed to the rafters with an audience that included an international TV news film crew. 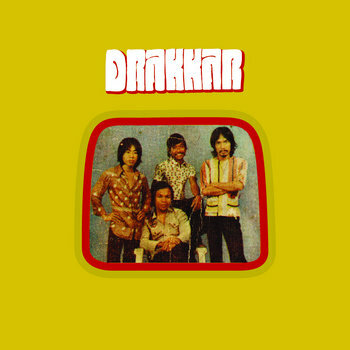 A fiercely independent and self-professed ‘reclusive’ musical group founded in Phnom Penh and producing original songs of (often) dark subject matter, in a style well removed from mainstream pop, have succeeded in garnering attention from the BBC, ITN and numerous other media corporations around the world. Krom is not a name that pops up very often in the Leng Pleng weekly gig guide. The show at Jazz Club on Friday is reported to be their last until February 2017! Seats are limited and we advise you to contact Jazz Club directly for reservations. Rapper and producer Mehdi '12Mé' Benabdessadok is an inspiring figure on the Cambodian music scene. He fell in love with Khmer culture whilst still living in France, and knew how to speak the Cambodian language before he even stepped off the plane at Pochentong! A few short months after making a permanent move to Phnom Penh, 12Mé has now completed his first album of Cambodian-inspired hip-hop, entitled ‘Samai Thmey’ (‘new era’). 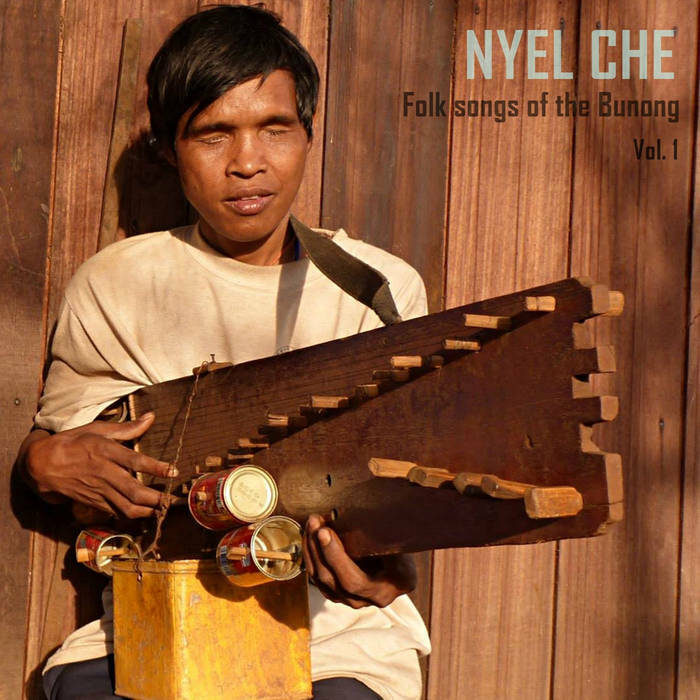 The set of songs not only features numerous collaborations with Khmer hip hop artists (Lisha, Deejay Cake and Parker Jones to name but three) but also contains some Khmer-language verses performed by 12Mé himself. 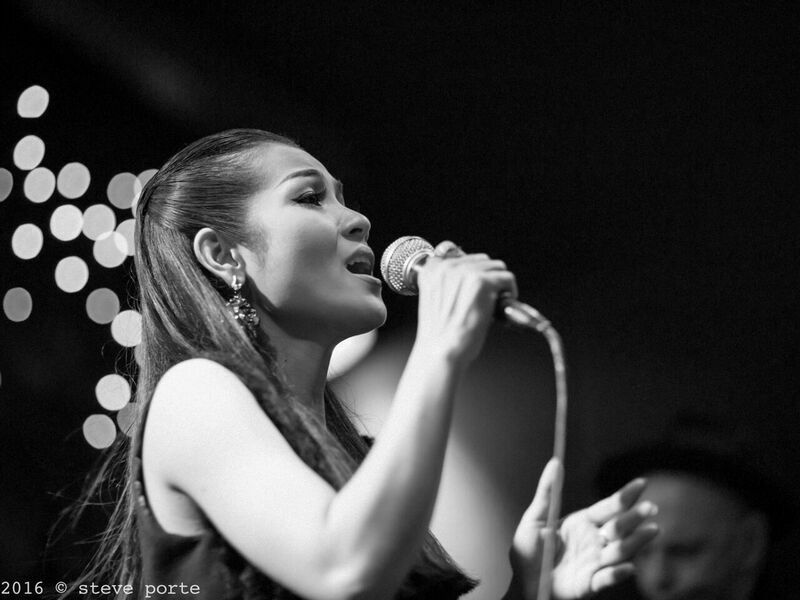 The ‘Samai Thmey’ album will be launched with a live gig at the French Institute in Phnom Penh this Saturday night - this could be the start of something huge!